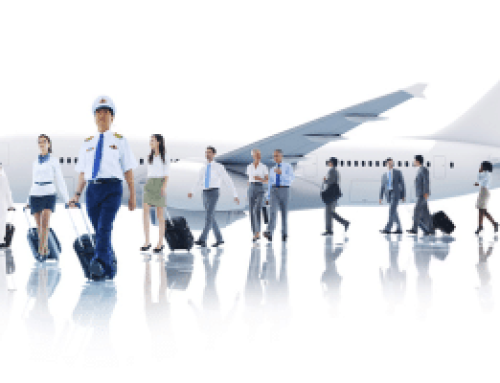 Career coach : A career as a flight attendant is one of the most glamorous jobs you can ever land, and let’s not forget all the fun and world travel too! 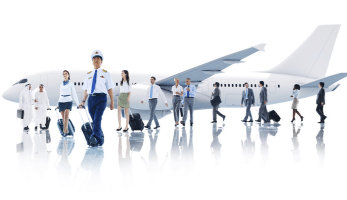 Individuals looking to joining the crew of some of the most prestigious airlines sometimes may not know where to start, and end up going for interview after interview and being rejected. The cabin crew interview is like no other, and will test your patience and endurance to the limit. In this post, we’ll explore five tips that you can use to your advantage which will help you stand head and shoulders above the competition in order to be noticed by airline recruiters. This might sound like the easiest thing to do, but in reality is not. This is because most of us haven’t even practiced the art of smiling to begin with. During a cabin crew assessment day, you’ll be expected to smile for at least 8 hours straight (not continuously, obviously!) this may involve a bit of practice a few weeks to the main interview. You’d be surprised at the effort it takes to continually smile for an entire day. 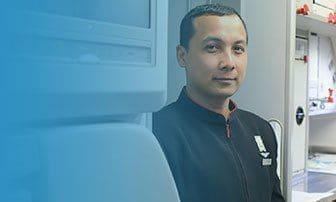 A smiling face portrays confidence and helpfulness, two qualities that are needed in an ideal flight attendant. The cabin crew lifestyle, as glamorous as it might seem, has a few dark sides that you must know about. For example, did you know that back pain is a common affliction experienced by cabin crew? Also, your body clock gets thrown off so often that you become susceptible to more infections compared to other people. You also need to update your knowledge on the different types of aircraft that the industry uses. Lastly, brush up on your knowledge of the company history and its accomplishments throughout the years. When you arrive at the interview venue, please be aware of the fact that your movements are being observed by people you might overlook on a normal day. Most of these interviews are held in hotels, so the moment you walk into the hotel entrance, be respectful to the hotel staff, and make sure to greet every staff member that comes your way. The interview process usually involves a series of group sessions to see how you interact with other candidates. Make sure to work together with them as this will portray you to be a team player, a trait that is looked for by recruiters. Airlines usually invite you for these assessment days, and they will specify the outfit and look they’d like you to emulate. Most airlines will ask you to come dressed up in a knee-length skirt, standard blouse and simple blazer for the ladies, and suit and tie for men. Try to emulate the uniform of the cabin crew company you’re applying for. Makeup needs to be kept to a minimum – some foundation, concealer, conservative lipstick and hair tied back in a bun is all that’s needed. Try to avoid overpowering cologne and fragrances, as you’ll be in close contact with recruiters who may be put off by too much of anything. During the group exercises for the interview, never talk over someone or impose your opinions on someone. This may be in your natural personality, but try to contain it for that one day. Cabin crew recruiters are looking for individuals who are good listeners, considerate and supportive. This is because in the service industry, you’ll come across a lot of people who may rub you the wrong way and you will need to have the humility not to speak your mind, unless the situation is a dangerous one and may cause harm to other travelers. So there you have it ; five tips that you can use during cabin crew interviews that will give you an edge over the other applicants. The cabin crew interview is mostly made up preliminary and final interview stages, so prepare yourself for lots of waiting and grueling hours interacting with other individuals, while trying to keep your composure at all times. Here’s to your success and eventual flight to the skies.